Tuareg music & blues rock (Niger-France). 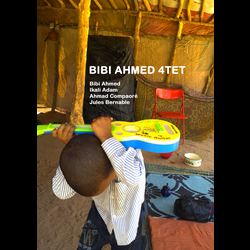 BIBI AHMED 4TET gathers two members of Group Inerane (Agadez, Niger) - guitarist Bibi Ahmed and his fellow Ikali Adam - and two Marseilles-based musicians, drummer Ahmad Compaoré and bass player Jules Bernable. 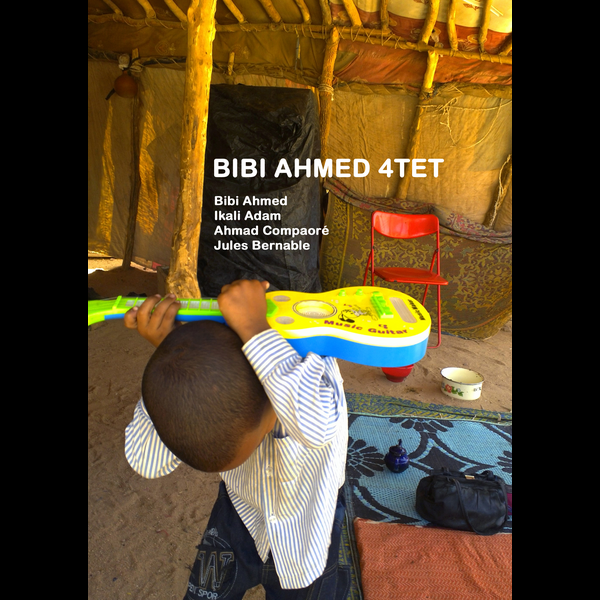 With an authentic view to explore their musical backgrounds, they deliver a unique blend of rock, blues, folk and Tuareg tradition, amplified by electric guitars with psychedelic overtones that make it unrivalled. At the crossroads of contemporary and traditional music, a hypnotic blues like an antithesis to formatted "world music". At 23:00, the concert will be followed by a DJ set with Waaterproof [Phono Mundial] for a global selection extravaganza: highlife, Afro-funk, tropical & lusophone music, oriental rock.